TTC offers Certified Hard Drive Data Recovery service. We also offers solutions for all types of hard disk drive crash and data loss types. We don't just recover hard drive data, but also offer more service options and hard drive data recovery tools to salvage data. 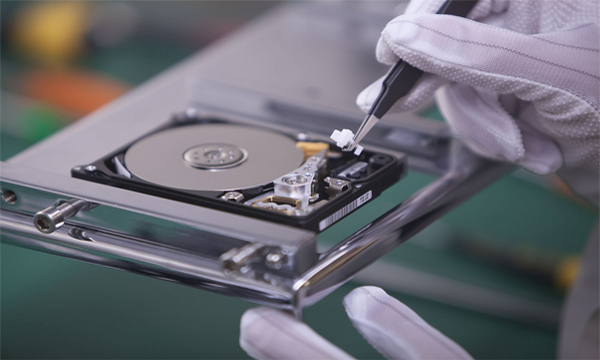 Hard drive data recovery is at the core of our expertise. Therefore we maintain the highest industry hard disk recovery success rate. TTC is a leading expert, specializing in professional hard drive recovery / data recovery, mobile / cell phones data recovery. We support and recoverdata from all disk drives makes, models and sizes. Hard drive recovery engineers use the latest technical expertise and methods to produce first-rate results you can count on. So whether you're a home user or an IT professional, trust that TTC is the leading knowledgeable source and choice for salvaging your hard drive data recovery needs. At TTC we've found that data loss causes are mechanical and electrical failure. software corruption and human error. However regardless the cause of failure, you can trust the experts at TTC to successfully salvage and recover your lost hard drive data.